Our firm appreciates the trust we have earned from our Clients who are in the dynamic and ever-evolving state, local and national political arena, some of whom have appeared in most every newspaper or media outlet in the United States. Officeholders and candidates for public office often can see some challenging issues in complying with Texas election law. Our firm is experienced in advising them through the campaign process and with an emphasis on strict compliance with Texas Ethics Commission requirements as well as matters related to the Texas Election Code. The same specialized expertise which we provide to individuals also applies to groups wanting to advocate for or against ballot initiatives and propositions. Our firm also advises groups and individuals on the creation of Issue Advocacy Entities. 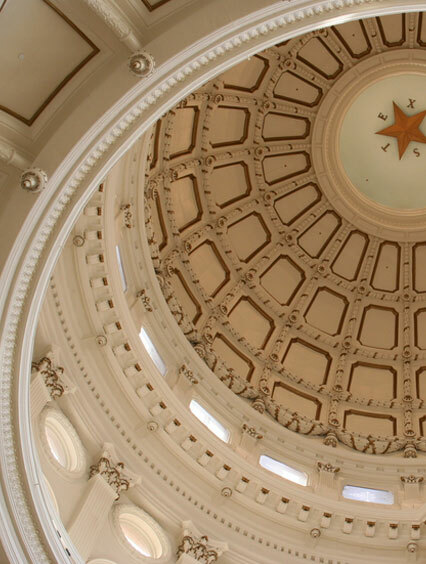 We are experienced and knowledgeable in campaign finance and election law matters, advising on the completion of required reports, and we routinely file or respond to Texas Ethics Commission complaints on behalf of our Clients. * Drafting opinion letters on the legality and requirements for independent expenditures by issue–oriented organizations. * Successfully represented Texas Senate candidate in defense of residency challenge in Texas courts. * Co-authored amicus brief on behalf of former Texas Congressman appealing convictions for Texas Election Code violations. * Represented Director of PAC in multiple civil suits alleging violations of Texas Election Code. * Represented Plaintiffs challenging legality of early voting locations and advocacy materials intended to illegally influence the outcome of a school bond election.